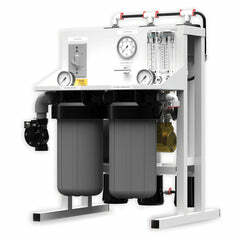 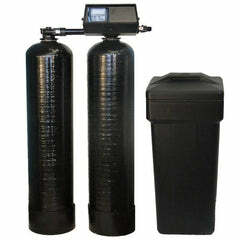 We offer mineral tanks for softeners and backwashing systems in residential and commercial sizes. 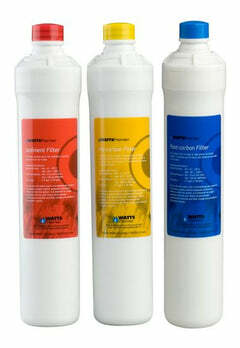 Call and ask for specific sizes or different colors, 1-888-309-2837. 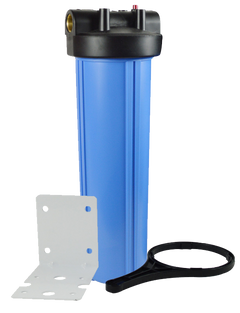 We have a wide variety of different sizes and colors available, contact us and we'll be able to find the one that you need. 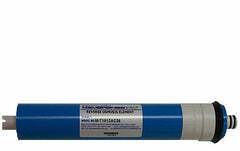 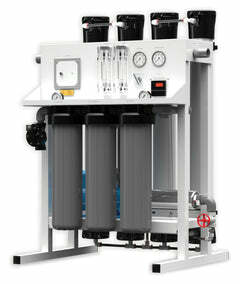 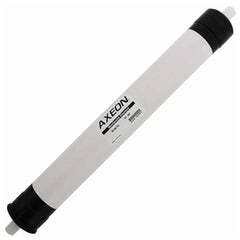 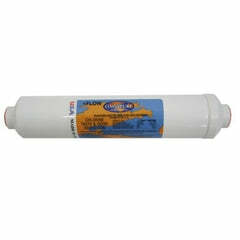 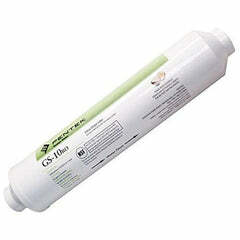 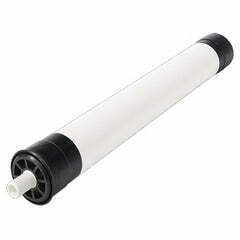 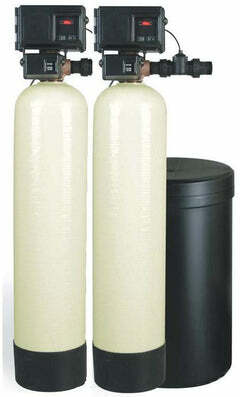 These water tanks give you great upflow performance and can replace any standard backwashing filter or softener tank. 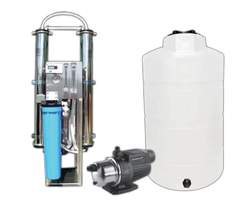 The natural color is the most popular, however if you need a different color or a specific size that isn't listed, contact us and we'll be able to help you get the right mineral tank you need.